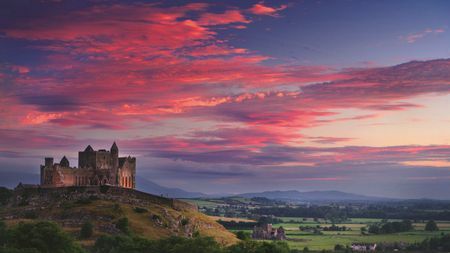 The major achievements of Ireland’s leading European Tour players Darren Clarke, Rory McIlroy, Graeme McDowell and Padraig Harrington having brought home a host of major tournament wins to the Emerald Isle over the years so it’s never a better time for you to “Discover Golfing in Ireland”! 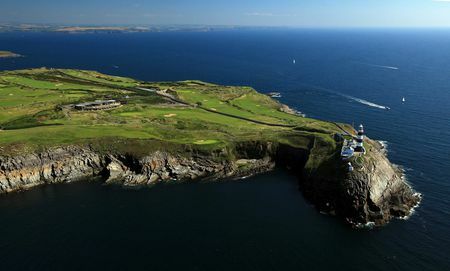 Though there are reports that golf began earlier here, it is known for certain that English troops played the game in Ireland in the mid-nineteenth century. The hostilities that their arrival unleashed did not prevent the denizens of what would become the Irish Republic from embracing the game. 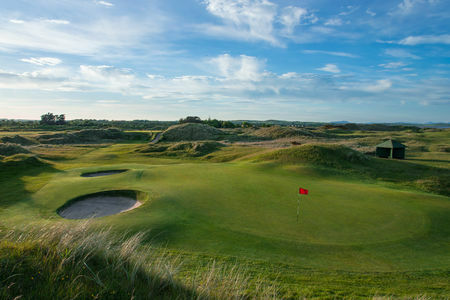 The first club in this, the southerly part of the island, was Curragh Golf Club, established in the mid 1880s (though there are those who date it to the 1850s), just a couple years following the foundation of Royal Belfast, and Royal Dublin came before the end of the decade. 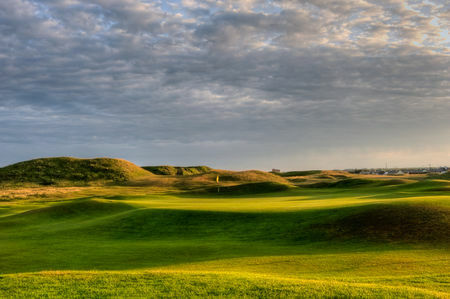 Today the country boasts some 400 courses that serve, in addition to the locals, approximately 240,000 annual visitors who come to play the game. 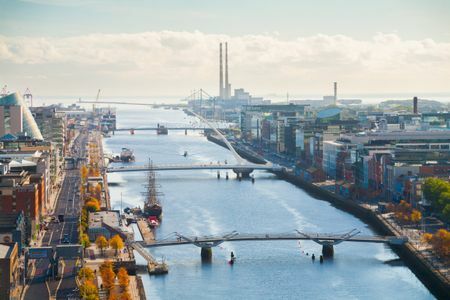 The entire island is known for its links, and in the south three clubs rank among the very best that the world has to offer. 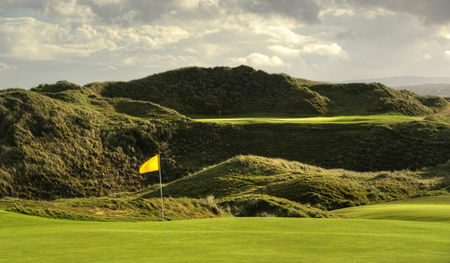 Lahinch dates to 1892, and Ballybunion and Portmarnock to 1893. 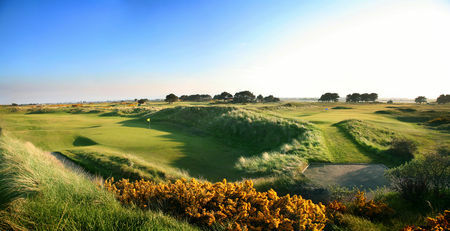 The latter club is perhaps the more prestigious, having hosted the Irish Open 19 times, as well as the Amateur Open, Canada Cup and Walker Cup. 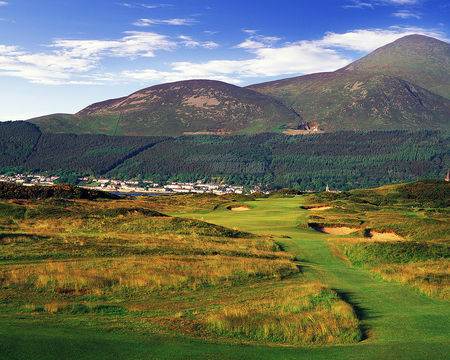 Although the government's main tourism authority, Bord Failte, was initially a bit slow to realize the potential for the game, it has in recent years done much to make these treasures known to the wider world, in particular by bringing in the 2006 Ryder Cup. That tournament overcame some nasty weather to become a great success and point of interest and pride across the island. 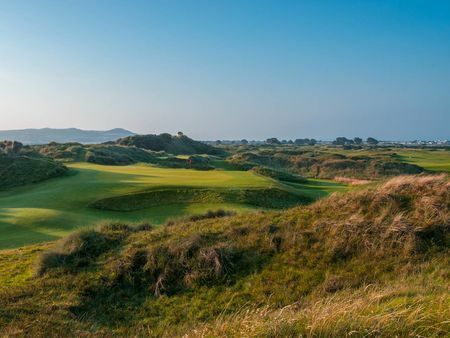 Portmarnock would have been the obvious location for the Ryder, but the infrastructure, in particular the roads, was simply not up to the task. 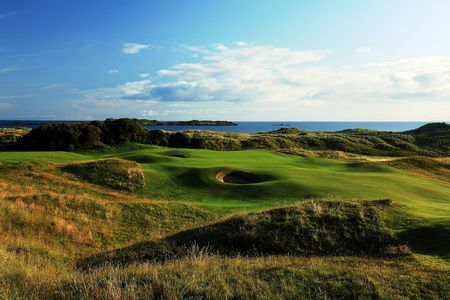 So Arnold Palmer's layout for the K Club was selected instead, though it is an inland course rather than a links. 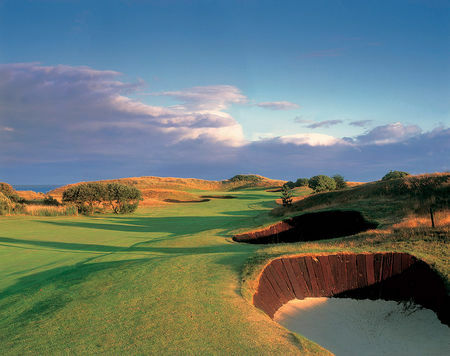 Palmer's creation wasn't much to look at when it first opened, but it has matured nicely, and after over a decade of Irish Open and European Open Championships, proved itself the perfect venue to handle the enormous numbers of people who attended day after day. 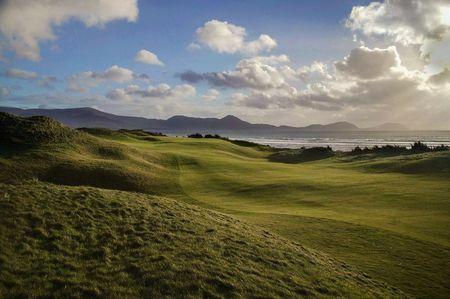 In addition to hallowed ground like Portmarnock, the Irish Republic offers a wide variety of courses. Indeed, it seems that every little town and village has its own quaint layout, whether inland or, especially, along the links-rich coast. Players who scour the world looking for unique experiences will want to return to the island again and again. 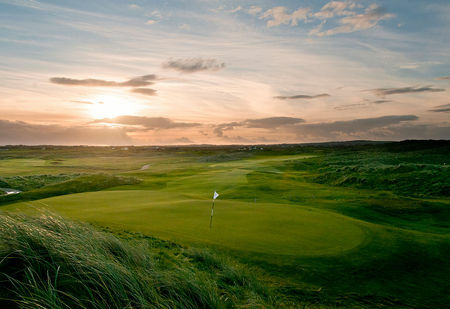 From Royal County Down, to Ballybunion, discover the courses that have made Ireland a bucket list links golf destination.